Tickets: This event is free entry. RSVP now via Eventbrite to confirm your place.  Join the Scottish Music Industry Association and the Music Producers Guild – MPG for a special evening looking at the art and business of music production, as well as the challenges and opportunities producers face in 2018. Taking place at McPhabbs, this free entry event will see Dougal Perman, Executive Chair of the Scottish Music Industry Association, moderate a panel which will look at how evolving technology continually changes how we create, consume and value music, and what this means for music production and those who work in this sector. Following the discussion there will be networking drinks, where attendees can meet our panelists, learn more about the SMIA and the MPG and share their own thoughts on the topics discussed throughout the night. In bands, Andrew Hunt has shared stages with Mike Scott and Marcella Detroit, had publishing and production deals with J. Albert & Sons and Bird & Bush and since moving behind the desk, worked with Grammy winners’ Jimmy Hogarth, Cameron Craig and Mick Glossop. Winner of the 2017 MPG Breakthrough Producer Of The Year award, recent projects include, Jonathon Holder & The Good Thinking, Gengahr and Hazel Iris. John Leckie has produced and engineered over 100 acclaimed albums! He started at Abbey Road studios and worked with, amongst others, George Harrison, John Lennon and Pink Floyd. 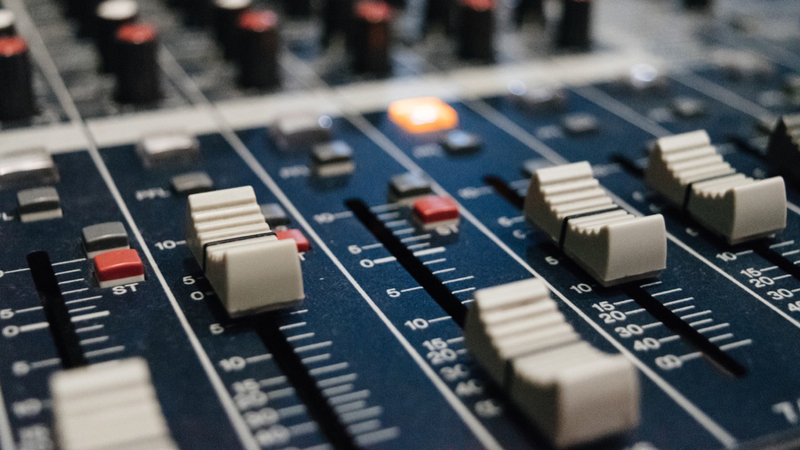 He may be best known for producing The Stone Roses, Radiohead and Muse but has also worked with Simple Minds, XTC, Magazine, The Fall, New Order, The Coral, …..
Bruno has worked in music for the last 23 years as an Engineer, Producer and Mixer. He spent 4 years with renowned Producer Steve Osborne working on projects which included KT Tunstall, New Order, Doves, Elbow and Starsailor. As a Producer he worked on the highly acclaimed Maccabees album ‘Given to the Wild’, and now resides in Bristol as a mix engineer for Massive Attack, whilst still working on outside projects with, among others, Alexis Taylor (Hot Chip), Ben Watt and Tracy Thorn (Everything But the Girl), The Duke Spirit and Toy Drum. Championed by Music Tech Magazine as one of the ‘UK’s rising stars of production’, Suffolk born Rhiannon Mair started her career in audio production at Peter Gabriel’s Real World Studio’s near Bath assisting on Port Erins debut album. Pursuing a career as both producer and artist Rhiannon has gone on to work in some of the UK’s most iconic studio’s including Konk, Urchin and Warner’s Firepit with artists including Laura Marling, Bryde, Emma McGrath and Kimberly Anne.